A hobby project created with/for my 7 year old. 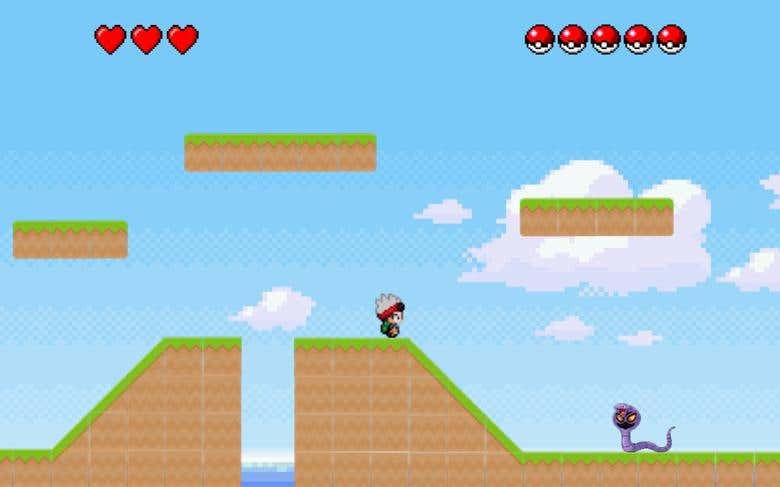 A 2D platformer game with a twist, you can catch and collect Pokemon along the way. 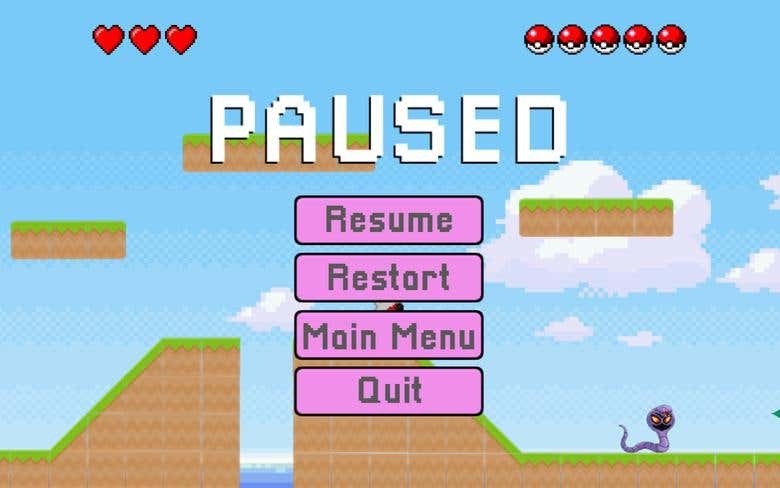 Never released (for obvious reasons) but played and tested on different platforms (PC/Mac, Android and iOS). I am VR and AR Development Lead at an award-winning immersive storytelling studio in the UK. My role involves designing, prototyping, coding and building a wide range of creative and technical products and applications. I have extensive experience in 360 video post-production; stitching, editing, motion graphics etc. I have a PhD in immersive and interactive storytelling. I am a Unity certified developer: [login to view URL] A Microsoft Technology Associate in C# .NET and Software Development: [login to view URL] I have experience working on and delivering all kinds of projects e.g. 2D and 3D games, apps for Android and iOS, VR apps for Google, Oculus and HTC headsets, AR apps using Vuforia, ARKit and ARCore, Unity plugins and tools. I also have experience in 2D/3D concept art, 3D animation/modelling, 2D animation, Motion GFX, Titles and Logos.